There is a schism in the animal welfare community concerning the concept of “no kill.” While the elimination of the need to euthanize animals for want of homes has long been a goal of the humane movement, the more recent No Kill movement, as described by Nathan Winograd and organizations such as No Kill Advocacy Center, represent distinct priorities and assumptions that are not necessarily in the best interest of the animals. We are deeply concerned that the public is being misled, and that animals are being harmed. After careful consideration and much research on the topic, both in the field and through various media sources, we are dedicating ourselves to providing clear information on what the “no kill” movement really is, and what it means to animals and the people who love them. We cannot adopt, warehouse or rescue our way out of dog & cat overpopulation! The “no kill” movement’s insistence on making euthanasia statistics the supreme measure of an animal shelter’s worth is misguided and dangerous, and has yielded some inhumane consequences. Under extreme pressure to lower euthanasia numbers, shelters have begun turning away owners seeking to surrender pets, or have drastically raised turn-in fees. This has led to an increase in animals simply abandoned in parks or on the streets. Callers on our hotline have even reported being told to release strays back where they found them. On the adoption side, pressure to increase live release rates leads to lowering standards. Screening is relaxed. Animals are given away for free or at very low cost, as if valueless. 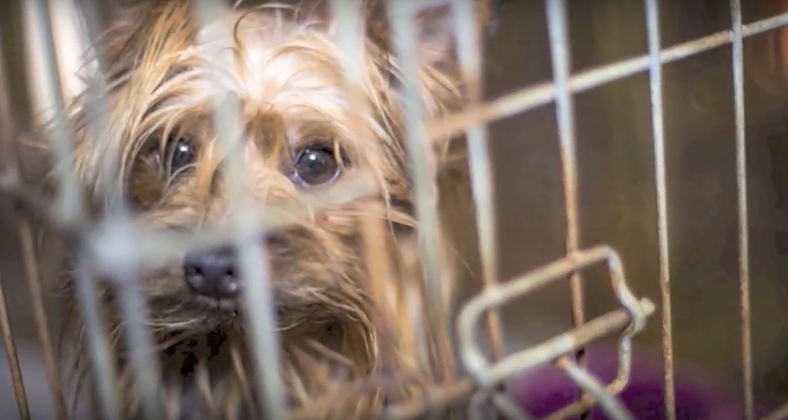 Desperate to improve their numbers, shelter staffs sometimes ignore obvious warning signs of animal hoarders posing as rescuers, and release pets to lives of immeasurable suffering and neglect. “Community Cat” programs, where unowned cats are sterilized and returned to where they were found, may make sense in areas where they are welcomed by residents and have people committed to feeding them and providing medical care when necessary. Without these accommodations, this type of program is simply abandonment. Yes, shelters can, and should, do everything possible to find good homes for their charges, to educate the public on animal issues, to provide a safe environment and proper care to each animal that comes to them, to protect them from suffering. These things are within their power. It is not, however, within their power to control how many animals will show up at their door each day, week, month and year, or the condition they will be in when they do. The societal changes needed to create a community where every companion animal born is valued and cared for take time, but they are happening. Focusing on enforcement of Long Beach’s progressive spay and neuter laws, providing affordable pet sterilization, and increasing humane education efforts at every level are key. Meanwhile, it is wise to remember that there are fates far worse than euthanasia. When PAF learned that Judie Mancuso, president and founder of Social Compassion in Legislation (SCIL), had persuaded California State Assemblyman Patrick O’Donnell to author a bill addressing the sale of factory bred pets and promoting shelter pet adoption, PAF immediately saw its significance, and offered to do all it could to help SCIL promote State Assembly Bill 485, the Pet Rescue and Adoption Act. In brief, AB 485 will prohibit every pet store in the state from selling companion animals that do not come from rescues or shelters. SCIL was grateful for our help. They are a smaller humane organization, and faced the well-funded opposition of national groups such at the American Kennel Club and the Pet Industry Joint Advisory Council. Major humane organizations such as ASPCA, HSUS and Best Friends saw the merit of the bill, but did not believe the votes were there to pass it, and so initially withheld their support. PAF recognized Judie Mancuso’s talent and superior leadership skills, and knew well what could be accomplished through the synergy of true animal advocates working together. – We helped coordinate efforts to collect letters of endorsement from the 35 municipalities with similar ordinances already in place, illustrating for the senators that this legislation works. – PAF directors participated in numerous conference calls and strategy meetings throughout the legislative process. – We organized, managed, and funded a phone-bank operation to contact all 1,200 pet-related retail businesses in California, then created spreadsheets by district, to show individual legislators how this bill would affect their constituents. – We sent PAF representatives to speak at important Assembly and Senate committee meetings. – The PAF phone bank then solicited letters of support from humane organizations throughout the state. – We sent mystery shoppers to local pet stores, seeking information we could use should pet storeowners appear at the next committee meeting, and uncovering numerous code violations, unhealthy puppies, and shifty sales tactics in the process. – We used social media to generate phone calls of support from concerned citizens, and invite organizations and individuals to support the bill in person at the committee hearing. -Through social media and a special edition of our newsletter, we solicited support for SCIL and phone calls and emails to Governor Brown. Each time the bill passed another hurdle, we rejoiced briefly, then focused on the next. The Assembly victory was sweet, with strong bi-partisan support, but various committees and suggested amendments had us biting our nails. By July, the large humane societies began to take notice of our progress, and HSUS, ASPCA and Best Friends Animal Society added their names to the list of supporters. August was quiet, but September brought a sensational Senate victory–a nearly unanimous vote in favor of passing AB 485. It was beginning to seem possible. Just one more step. Governor Brown had until October 15 to either sign or veto all pending legislation. Late in the afternoon of Friday, October 13, we knew success! Despite a crushing workload and devastating fires in Northern California, Governor Brown found time for the animals, and signed AB 485 into law. We are grateful to our loyal supporters that we were able to play an important role in this groundbreaking legislation. Your donations made it possible, and we hope you feel good knowing your generosity helped make AB 485, the Pet Rescue and Adoption Act (and the beginning of the end of kitten, bunny and puppy mills) a reality. We hope you will trust us with your continued support–there’s so much more to do! 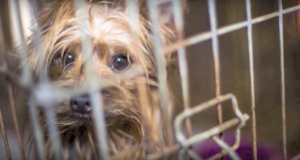 (SACRAMENTO) – Today, Assemblymember Patrick O’Donnell (D – Long Beach) introduced AB 485, which will help put an end to the inhumane puppy and kitten mills responsible for unhealthy animals and animal overpopulation. The bill’s introduction coincides with Responsible Pet Owner Month, and promotes responsible pet purchases by prohibiting local pet stores in California from selling dogs, cats and rabbits obtained through substandard commercial breeding facilities. 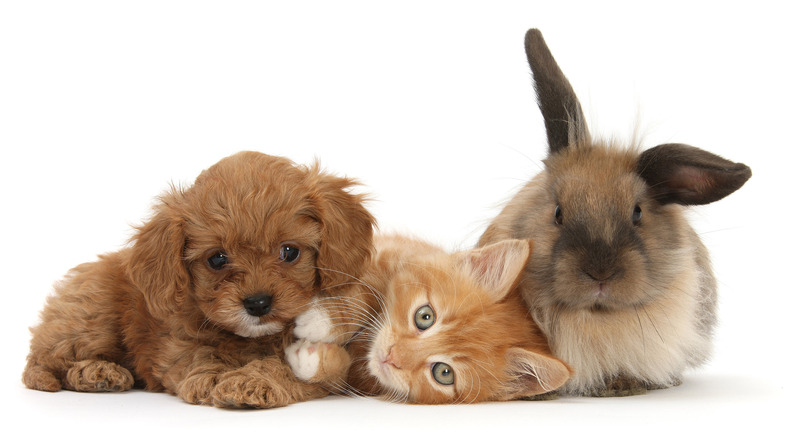 The bill’s sponsor, Social Compassion In Legislation (SCIL), is a leading California-based nonprofit organization dedicated to finding solutions for the welfare, protection, and rights of animals. SCIL was instrumental in the successful passage of a similar local ordinance, which the City of Los Angeles enacted in 2012. The bill now awaits referral to its first policy committee. San Pedro and Catalina Island. Help Save Dogs and Cats Right Now, from Your Computer! Thank you for visiting Pet Assistance Foundation’s new website. We’ve titled this blog From the Trenches, because, in addition to commentary on a range of pet-related topics, we plan to bring you real stories from the frontlines of humane work in Southern California today. As a grass roots, volunteer-driven organization, we are hands-on and in the thick of things. Our hotlines handle over a thousand calls a week from people requesting help for their animals, or homeless animals in their communities. For many of us, our home phones also ring non-stop with urgent pleas for assistance. admin on Help Save Dogs and Cats Right Now, from Your Computer! 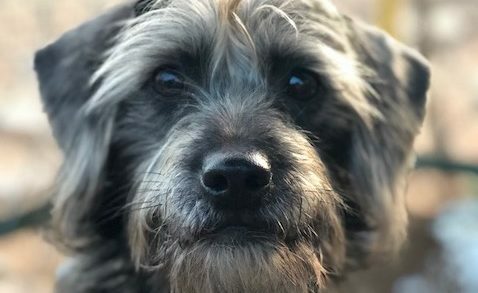 Fredrick on Help Save Dogs and Cats Right Now, from Your Computer! Copyright © 2015 - 2017 Pet Assistance Foundation. All Rights Reserved. Site customized by Anne Hutchins Web Design.